In a groundbreaking research report just published, this research explores how a company’s culture is acutely related to its business success and financial performance. Key findings include what cultural components organizations most struggle with today, and what areas of culture are most strongly tied to positive financial results. As the workplace environment continues to shift at a pace never seen before, the nature of how decisions are made, how people work best, and the employee value proposition is also changing. Inherent to this shift is the role that organizational culture plays in establishing and managing employee expectations and opportunities. Smart organizations have learned how to capitalize on this new business climate by working to identify and build an organizational culture that foments growth, engagement, and productivity. Learn how business impacts like strategic speed, flexibility, and financial performance are driven (or hindered) by organizational culture. Discover what kinds of talent management results can come from accountable culture management? 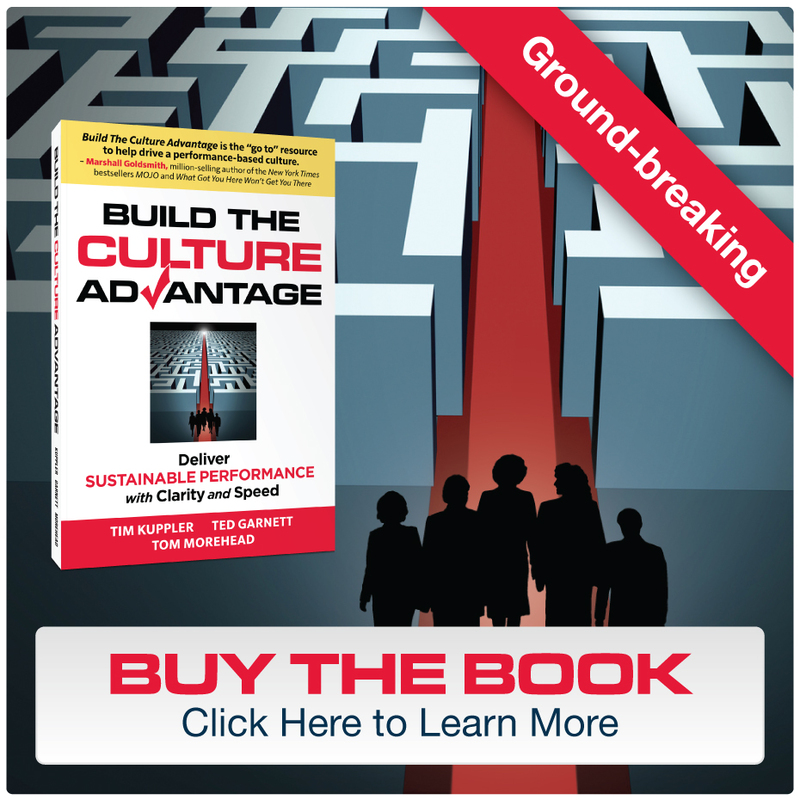 Find out what culture components are most important to building and cultivating a performance culture. Identify important culture components that are being overlooked. Why are these identified as critical, yet not being addressed in most organizations. Get a free downloadable copy of this cutting-edge research report.